"Listen. I’m a single mother with two boys, and I love them very much. Yes, I like to date, but I need to tell you that I’m taking precautions against AIDS. 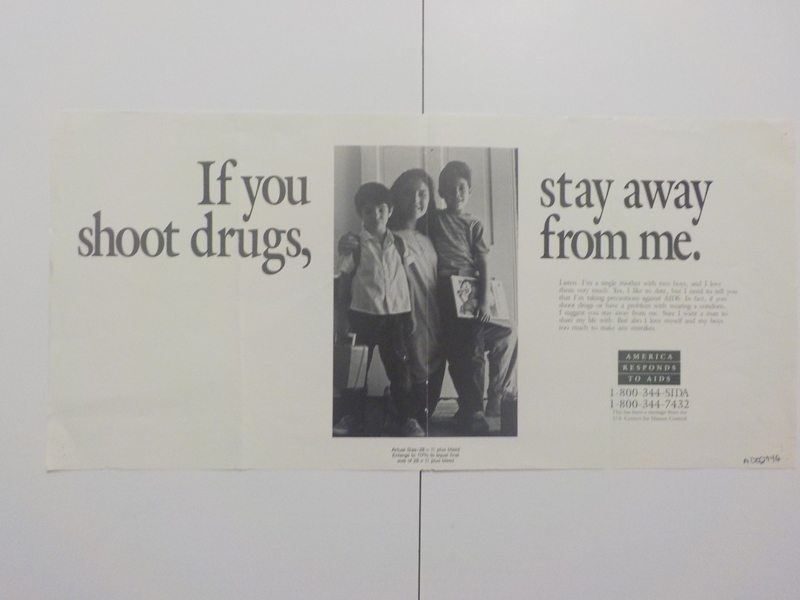 In fact, if you shoot drugs or have a problem with wearing a condom, I suggest you stay away from me. Sure I want a man to share my life with. But also I love myself and my boys too much to make any mistakes. This has been a message from the U.S. Centers for Disease Control." Social support in smoking cessation among black women in Chicago public housing.